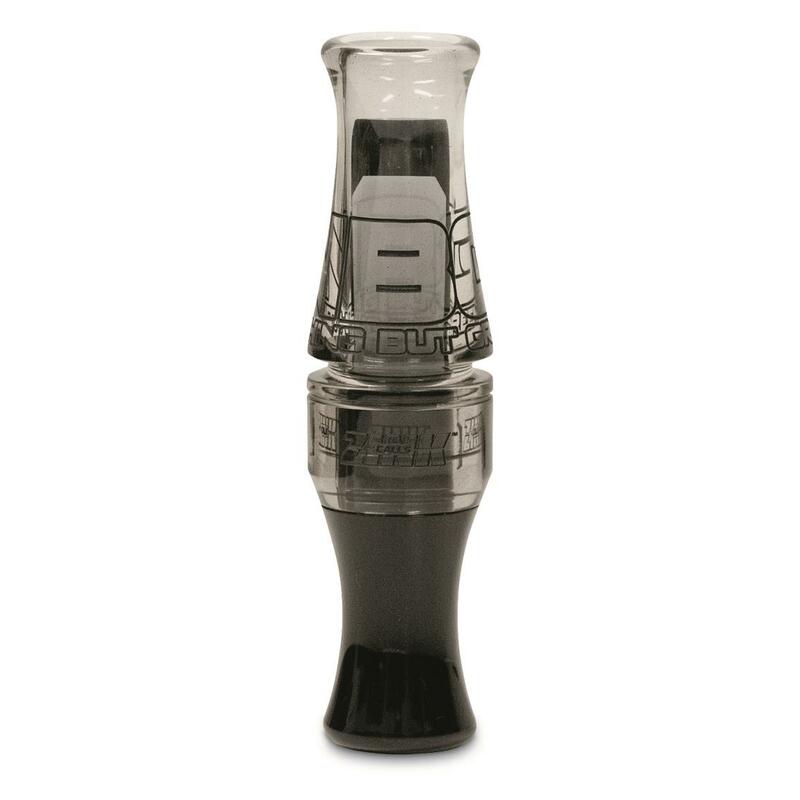 Your new go-to duck call. Bring in ducks with ease! This Zink Nothing But Green NBG Single Reed Polycarbonate Duck Call features the same quality and sound you'd expect from an acrylic call, but without the hefty price tag. It's also equipped with the "easy blow" sound system that allows even a novice caller to produce quality sounds.